Polyurethane « Global Market Insights, Inc.
3M, one of most renowned giants partaking in Marine Sealants Market share is reputed for consistently innovating new sealant systems for marine applications, pertaining to the vast expanse of shipbuilding activities across the globe. The multi-billion-dollar company recently formulated a new polishing compound designed to enhance surface glass fiber hulls. This innovation is a prime instance demonstrating the fact that the increasing introduction of advanced products in marine sealants industry is likely to help companies expand their consumer pool. Ship builders are known to use sealants and adhesives on a rather large scale, to increase the stability and performance of the ship amidst a harsh marine environment inclusive of salt water, high humidity, and strong UV radiations. Marine sealants also provide airtight and watertight seals between two surfaces by reducing use of metal fasteners, which aids the reduction of noise and vibration – a major factor that is likely to augment marine sealants market share. 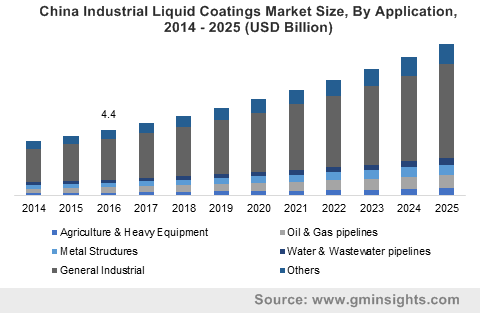 A research report compiled by Global Market Insights, Inc., in fact, claims marine sealants industry to have generated a revenue of USD 200 million in 2016. Major geographies across the globe have been witnessing a robust increase in the number of shipbuilding factories, pertaining to the rapidly growing requirement of ships for commercial, defense, and general-purpose applications. Given that shipbuilders are increasingly seeking newer methodologies to enhance ship manufacturing and performance, the surging use of sealant and adhesive bonding methods for joint formation, sealing bulkhead, portholes, and trims is certain to massively influence marine sealants industry size. For the record, marine sealants market share from the shipbuilding sector was pegged at more than USD 140 million in 2016. Additionally, in a bid to promote tourism, government bodies and private companies have been looking out for reliable shipbuilding partners. Taking in account the growing demand for cruise ships and commercial fleets, the requirement of sealants is undeniably slated to escalate over the coming years – a factor that will dynamically stimulate marine sealants market trends. Speaking of tourism and the contribution of shipbuilding companies for the same, it is prudent to mention that recently, WIGHT Shipyard, a leading high-speed craft and aluminum ship builder in Europe, has won an order to manufacture a 21-meter passenger catamaran for promoting Scottish tourism. This entry was posted in Polymers and Advanced Materials and tagged APAC marine sealants market, Europe marine sealants market, Marine Sealants Market, Marine Sealants Market Analysis, Marine Sealants Market Forecast, Marine Sealants Market Growth, Marine Sealants Market Outlook, Marine Sealants Market PDF, Marine Sealants Market Report, Marine Sealants Market Share, Marine Sealants Market Size, Marine Sealants Market Trends, Polysulfide, Polyurethane, Silicone marine sealants market. 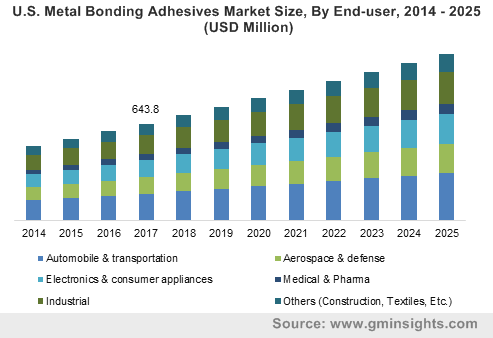 Adhesives and sealants market is projected to surpass USD 40 billion and USD 9.5 billion from 2015 to 2023, respectively. Global Market Insights Inc. has published a new study based report on Adhesives and Sealants industry. The report talks about the market in terms of definition, classification, estimations in terms of value and volume. It features the current and future forecasts as per the parallel industrial and financial outlook. Furthermore, it covers current events and trends of leading global companies including important developments, mergers and acquisitions, partnerships and agreements, investments and expansions, etc. It also discusses about the key aspects like drivers, impediments, opportunities and challenges that influence the market. 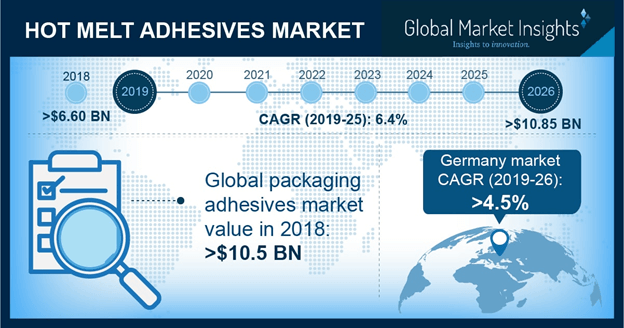 The need of higher performance characteristics has lead the adhesives market gradually to shift from the conventional solvent based adhesives towards the application of superior -performance products including pressure sensitive and reactive hot melts adhesives. This gradual and steady shift in segment is furthering the overall demand growth of hot melt adhesives. Waterborne adhesive market size is estimated to dominate the technology segment in adhesives and sealants market during the forecast period. Growth in automobile production, infrastructure development is likely to have a positive impact on the demand growth. 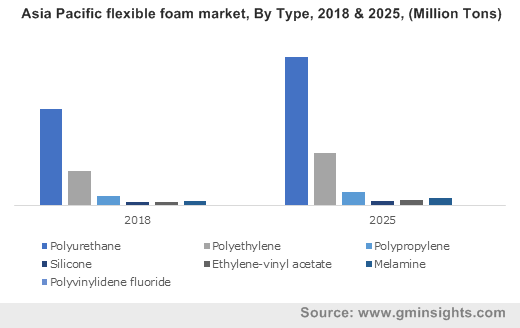 Growing use of polymer and plastic in light weight automobiles to improve efficiency is anticipated to impel market size, with expected growth of 4.9% and 5.9% during the expected timeframe. The report also covers the in-depth analysis of the industry segmented on the basis of key regions. Advent of technology focused on sustainable and smart products is driving demand for sealants in various regions including Europe and North America attributed to various innovations including reduced cure time, superior performance benefits including resistance to gas and chemicals, improved seals, superior adhesion to a range of substrates, etc. Escalation in construction expenses in Indonesia, China and India is poised to boost demand. 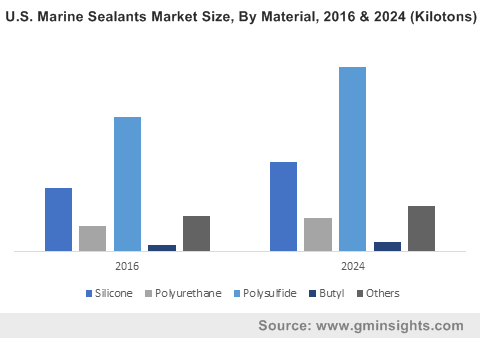 European silicone sealants market demand is forecast to observe a substantial growth in next few years. The key participants in the adhesives and sealants industry are analyzed thoroughly in the report. It features competitive scenario of the industry with company profiles, trends, business strategies, financial metrics, etc. top players include Dow Chemical, Henkel, 3M, and HB Fuller. Sika AG, Avery Dennison, Ashland, Eastman Chemical, Uniseal, Bostik, and N.D Industries are a few other important players in the industry. This entry was posted in Polymers and Advanced Materials and tagged Adhesives, Adhesives and Sealants, Adhesives and Sealants market, adhesives and sealants market share, adhesives and sealants market size, Adhesives market, Hot melt adhesive market size, Polymers and Advanced Materials, Polyurethane, Polyvinyl Acetate, Sealants market, Waterborne adhesive market size.